The Board of Veteran CEOs: Do Women Really Choose the Wrong Men? Or Is There More to the Story? Do Women Really Choose the Wrong Men? Or Is There More to the Story? unable to polish him and the relationship fails, she may develop a negative perspective about men. What are the consequences for women who choose the wrong guy? What are the consequences for men who date women who have failed with the wrong guy? Tonight we are going to explore the good, the bad and the ugly of choosing the wrong guy. 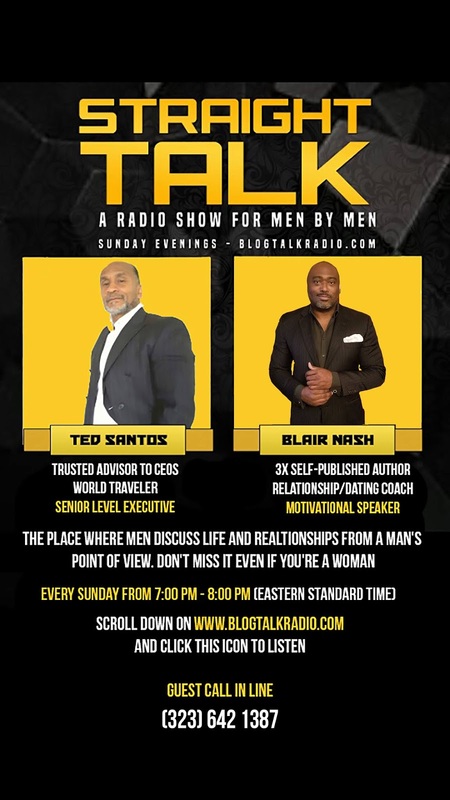 Tonight, November 11, from 7:00pm-8:00pm (EST) at Straight Talk with Ted Santos and Blair Nash on Blog Talk Radio. 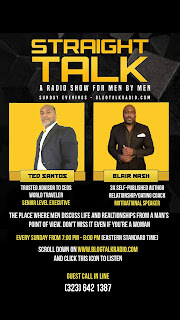 To hear the show live, click: http://www.blogtalkradio.com/ted_blair/2018/11/12/why-do-women-choose-the-wrong-men.